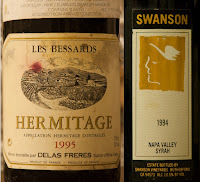 Recently, I was treated to a night of older Syrah. After a month of tasting recent vintages, this was truly a special treat. For me, it is new ground as well. 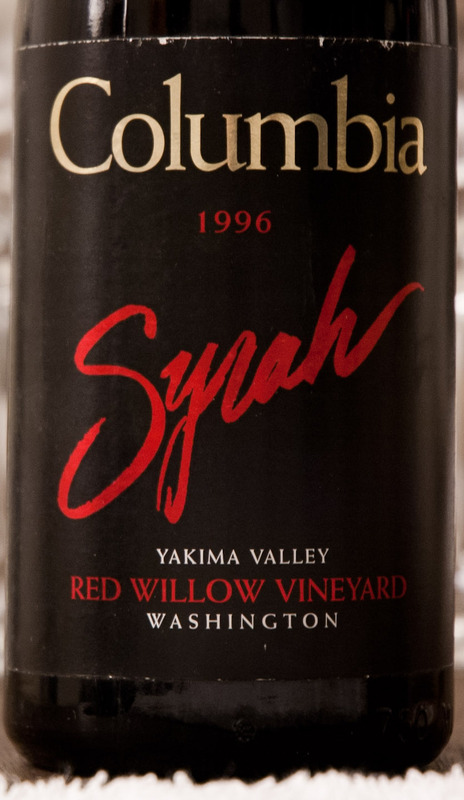 Our host, Greg dal Piaz of Snooth, explained that the sweet spot for Syrah was in the 10–15 year drinking window, with modern renditions peaking at this time and traditional bottles just hitting their pride. After this tasting, I completely agree, at least from the bottles presented. However, that’s not to say that the older bottles didn’t hold their ground. What was even more interesting was how differently the two styles showed in terms of new world versus old yet how enjoyable they both were for their unique characteristics. 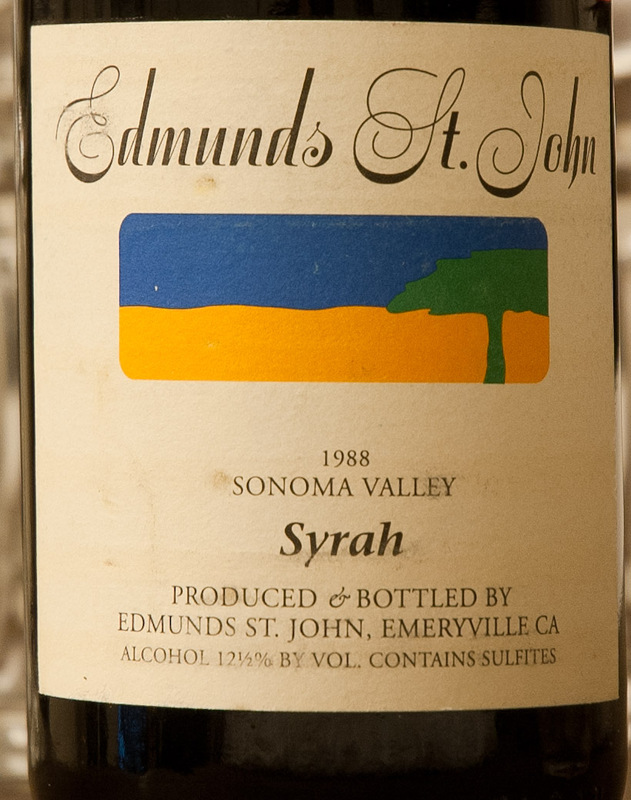 The Old World Syrahs from the northern Rhone were smooth and savory with earthy, meaty and smoky notes that continued to evolve in the glass. The new world renditions were fleshier and more exotic, still earthy but with riper fruit that was not offensive in any way. 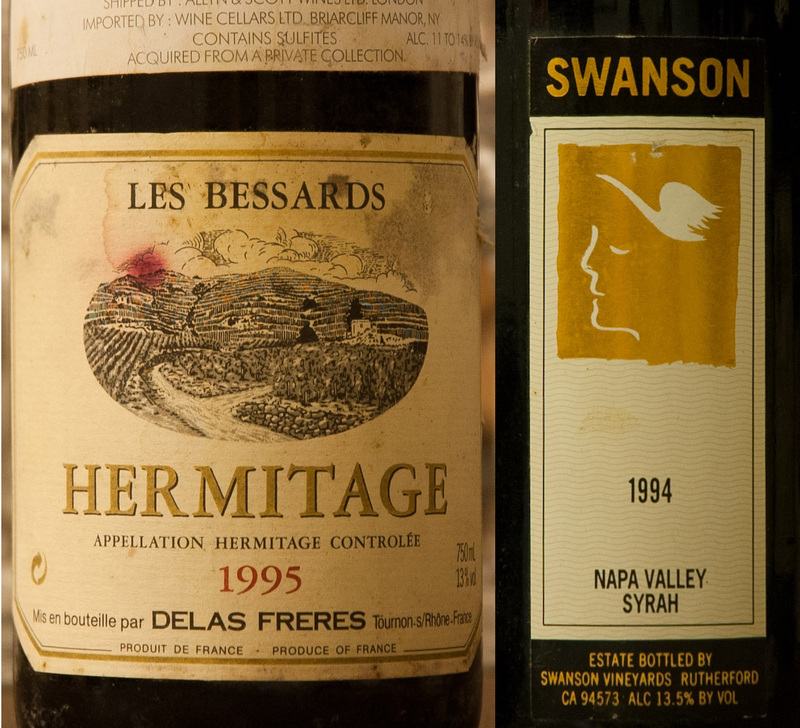 For my personal tastes, I’d take home the 1995 Delas Bessard Hermitage, but I must admit to being highly intrigued by the sweet intoxicating aromas of the 1994 Swanson Syrah from Napa Valley. 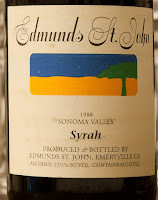 I seriously urge my readers to try more Syrah. 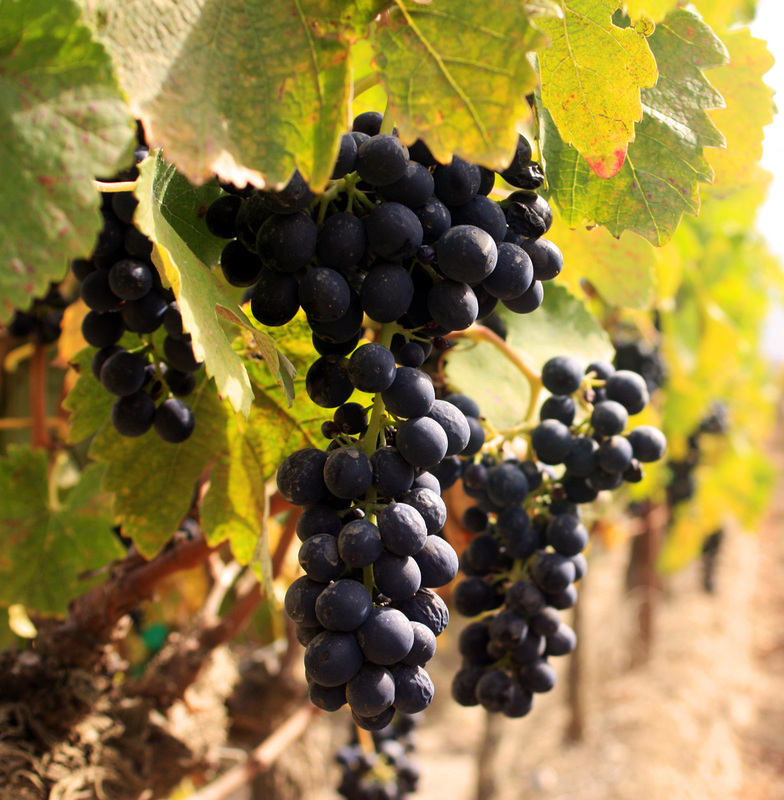 No matter what style of wine you like, you can find a Syrah to fit your tastes, even if your tastes are aged wine. As you can see from my notes, most of these bottles were in beautiful form. It’s not often that the real thing lives up to the hype. However, this is not so with Il Caberlot. 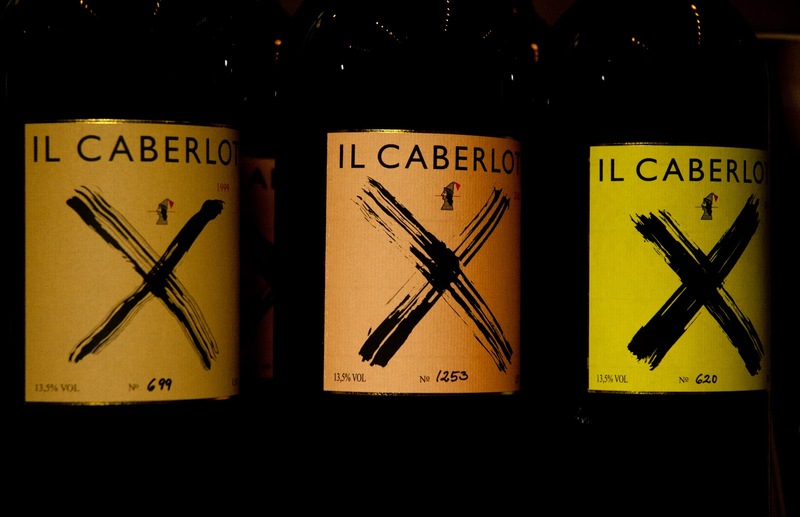 My immediate reaction after tasting this rare wine was, “I need to buy some.” Il Caberlot is a mono-varietal wine that comes from a grape described as a mix of Cabernet Franc and Merlot. 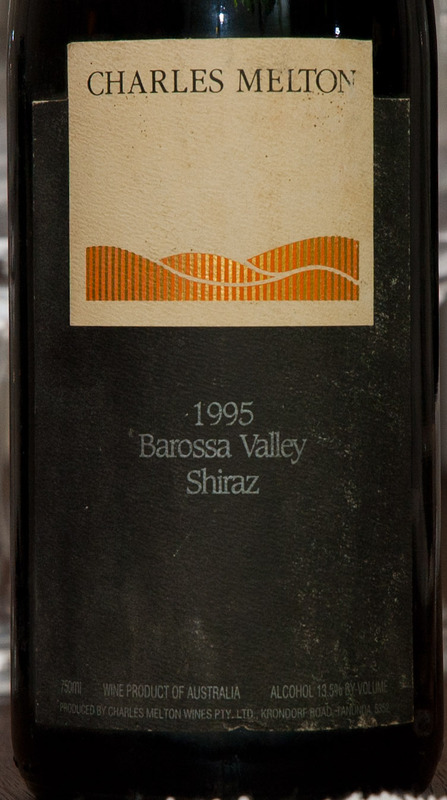 It’s a truly unique wine, with a great deal of recycled information in regards to the winemakers and how it came to be. I won’t bore you with the same old rhetoric. What I will say is this; in a region like Tuscany, where everyone is looking for the next best thing, Carnasciale has already found it with Caberlot. It’s not international in style, nor is it just another Sangiovese. It’s a stunning wine with beautiful, haunting aromatics and a balanced performance on the palate that can be enjoyed young or after bottle age. It's created with the upmost care, even down to the hand written bottle numbers. However, this is a rare wine and only found in magnum, but I can assure you that it is worth the hunt. 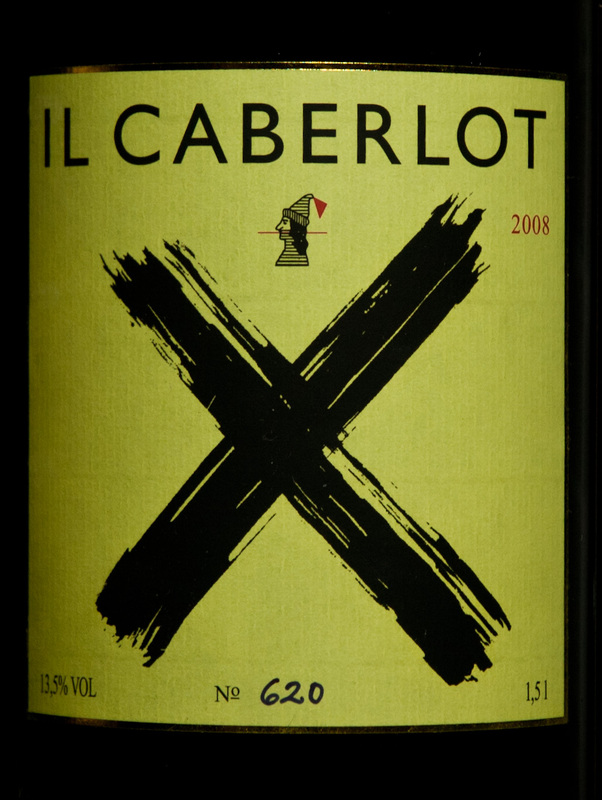 So if you think you know Tuscany and what it’s capable of, and if hunting down the same old overpriced Brunello or Super Tuscan has left you feeling unfulfilled; I suggest finding Caberlot. It doesn’t get much more exclusive and it is certainly worth the hype. One place I know you can find these at is, The Rare Wine Company. A California based retailer/importer that I have grown to trust over the years. 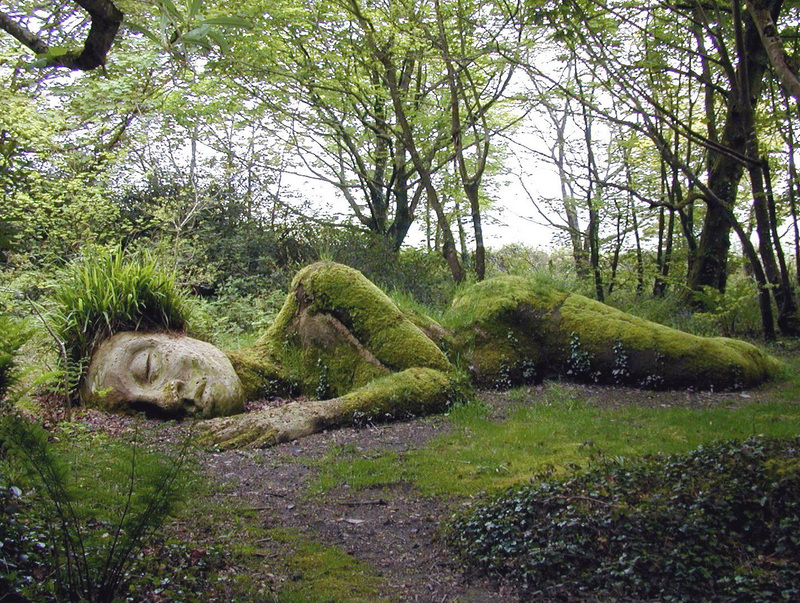 There’s been talk of a sleeping giant in Piedmont. 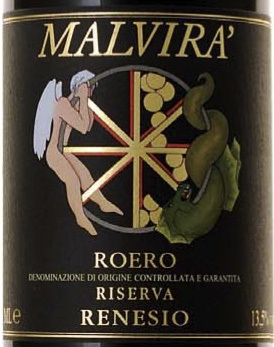 The Roero has suddenly been brought into the public eye with wines made from familiar varietals of the region, namely Nebbiolo, Barbera and Arneis. Some say it’s global warming which has allowed these wines to shine. Others say it’s something of a renaissance and that the quality in the zone has gone up as growers become more informed and update their winemaking practices. I’m sure there’s truth in both opinions. What’s obvious is that the Roero is becoming a force to be reckoned with. 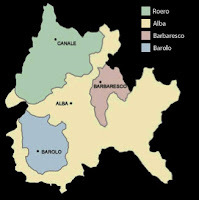 Situated northwest from the Barbaresco and Barolo zones and divided from the Langhe by the Tanaro River, the Roero has similar elevations to the Langhe but a calcareous soil that has a higher content of sand. Many producers said these wines are more approachable, and in many cases, I agree. However, there are still masses of Nebbiolo character and tannin in these wines, and most of what I tasted should age beautifully. The aging requirements of Roero reds are 20 months with 6 months in barrel, whereas the riservas are required to age for 32 months before release, which is very close to the three years required for a Barolo. 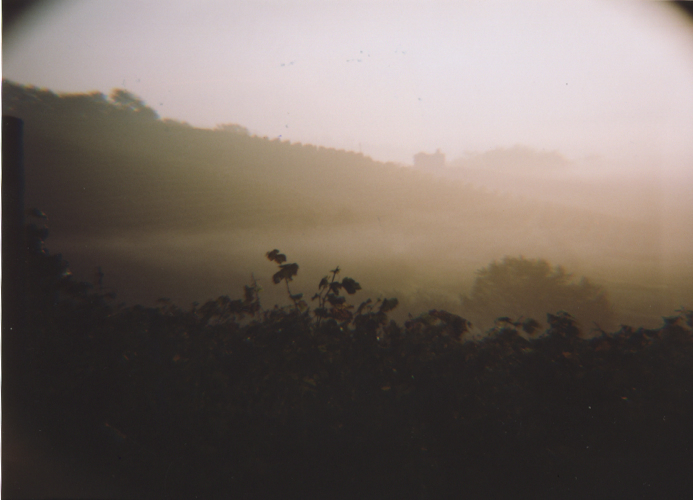 In fact, a number of producers had explained that they have taken to aging these wines with a similar wood treatment (one year) as is seen in Barbaresco. The results are stunning, and many of the wines I tasted could have passed for Barbaresco, yet with a juicer and more vibrant youthfulness. When you consider this, and that most bottles cost less than their Barolo and Barbaresco counterparts, you’ll see that these are wines that are worth your attention. Lastly, I would be remiss to not mention the Arneis of Monchiero Carbone, which was so enjoyable that I had to include it here. 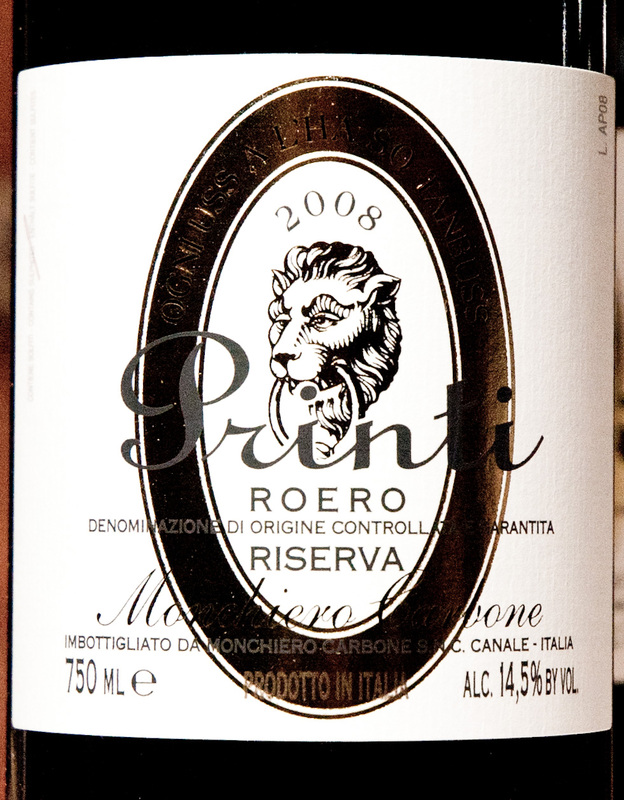 2008 Monchiero Carbone Printi Roero Riserva – The nose showed floral potpourri and cinnamon in a very pretty, refined expression. On the palate, I found focused sour cherry fruit and herbs. The medium finish lent hints of tannins and this wine’s fine structure. This was a great example of the emerging Nebbiolo coming from Roero. (91 points) visit the Monchiero Carbone website! 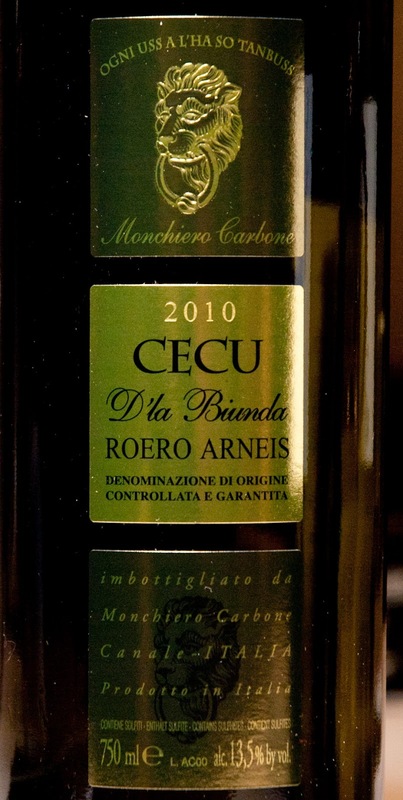 2010 Monchiero Carbone CECU D’la Biunda Roero Arneis – The nose showed fresh cut flowers, honey suckle, a spritz of lime and almond. On the palate, it was rich yet balanced with focused white fruits and a mouthwatering quality that lasted into the finish with a hint of medicinal herbs. (90 points) visit the Monchiero Carbone website! 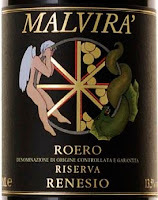 2007 Malvira Roero Renesio Riserva – The nose showed strawberry, herbs and woodland notes. On the palate, it was juicy and finessed with intense red fruits and woodsy, earthy notes. The fruit fell off quickly in the finish yet left flavors of spice and medicinal herbs. (89 points) visit the Malvira website! 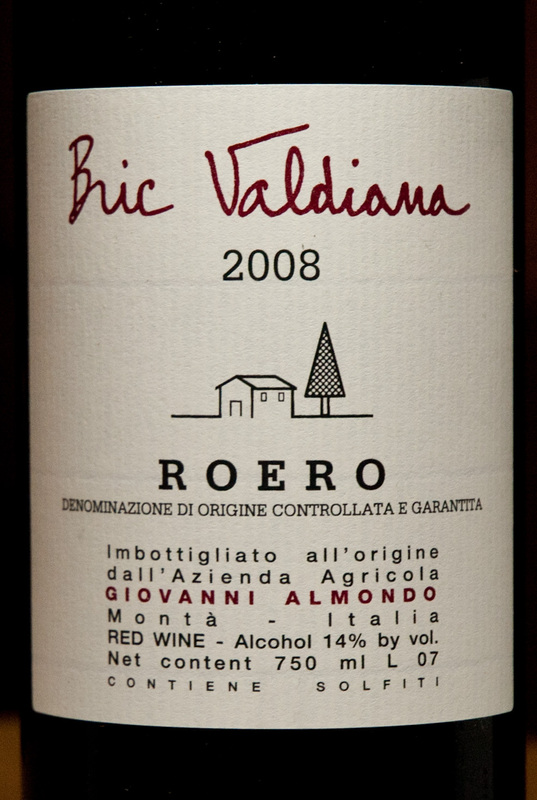 2008 Giovanni Almondo Roero Bric Valdiana – The nose was big and rich, yet lovely, with red berries, spice cookie and apple butter. On the palate, I found lean red fruit against rugged structured Nebbiolo tannin. The finish followed suit, showing its structure and promising a long life ahead. 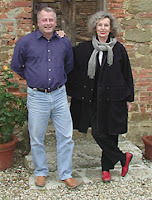 (92 points) Visit the Giovanni Almondo Website! We all have our comfort zones. For me, it’s Italy. I’m always trying to taste and learn more about other regions, but at the end of the day, the wine I’m drinking more often than not is from Italy. 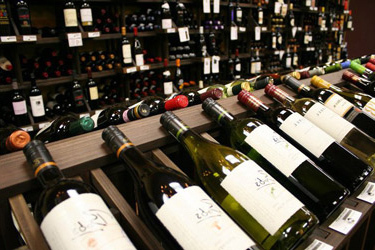 You can go even deeper into your comfort zone with specific varietals you love. I’m sure we all know a number of people who only reach for Merlot, Chardonnay, Cabernet or Chianti (of course that’s not a varietal—but just think of how many people only drink Chianti). Frankly, it’s sad, because there are more grapes and bottled expressions of each of them than I could ever hope to quantify. By not exploring, we do ourselves an injustice. I understand that you don’t want to be disappointed, but not exploring the obscure is like saying that you don’t like pistachio ice cream because your mom only fed you chocolate and vanilla. This brings me to this week’s wines. I was recently invited to a blind tasting of “Obscure Varietals.” The rules were simple--bring a bottle of wine from an obscure varietal or region. The bottles were wrapped and served in no particular order. The results for me are that I learned that I apparently like Blauer Wildbacher Rosés from Austria and the white grape Zelen from the Slovenian winemaker, Burja. 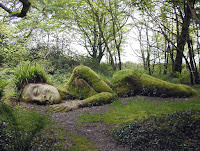 I urge you to read on and do a little exploring. And please understand that in a world of inflated scoring from most wine critics, an 88-point wine from me is still pretty darn good. 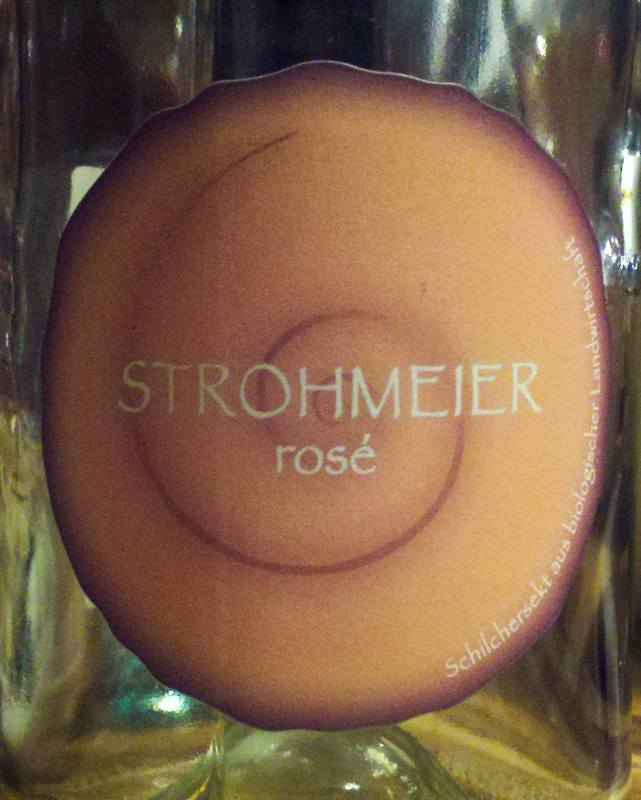 The Blauer Wildbacher Rosé from Austria was eye-opening and a joy to drink. At first pour, the effervescence was nearly too much, but once it calmed down in the glass, it was very pleasing. NV Franz Strohmeier Blauer Wildbacher Schilchersekt - The nose showed white florals with vanilla, hazelnut, pepper, lime and copper laden minerals. On the palate, it started out bitter but opened up with time in the glass with sour cherry, spiced orange peel and hint of yeast. The finish was long and fresh with notes of sour cherry. (90 points) Find it on: Wine-Searcher! I don’t turn too often to the finger lakes, but the crowd I was drinking with on this night had a lot of good things to say. Having tasted this wine, I’m intrigued and plan to pay a visit to the region soon. 2007 Ravines Wine Cellars Keuka Village - The nose showed pear, vanilla and candied cashews with a hint of funk and green stems. On the palate, it was clean and focused with juicy acidity showing flavors of kiwi, lemon and inner floral notes. The finish was a bit short, yet still left me feeling satisfied and refreshed. 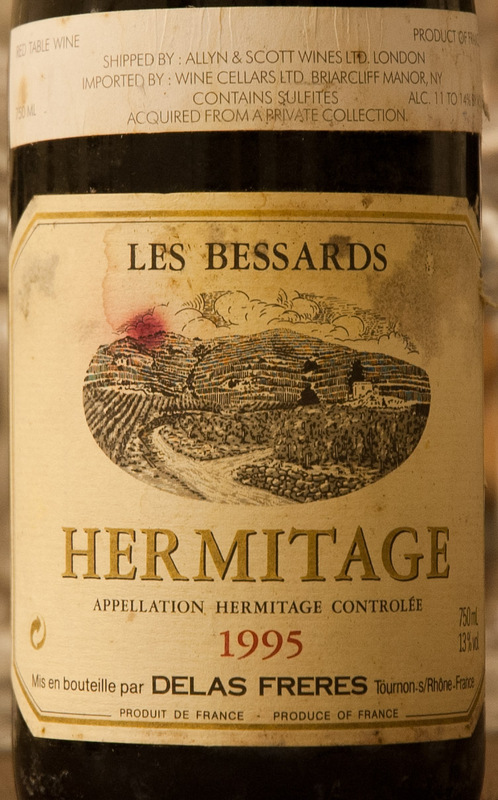 (88 points) Find it on Wine-Searcher! I must say that I prefer Vermentino in it’s native land, Italy. 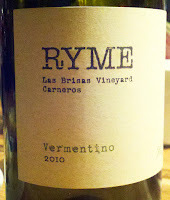 However, there were others at the table that enjoyed this Vermentino from California more than I did. Personally, I feel it lost its varietal character, which hurt its score in my book. That’s not to say it isn’t a wine worth trying. 2010 Ryme Vermentino Hers Las Brisas Vineyard - The nose showed grapefruit with spice and floral notes and lemon peel. On the palate, it had a lush, textural body with peach juice and roasted nuts. The finish receded slowly from the palate and showed the mouthwatering acidity that you'd expect from Vermentino. As Italian varietals in California go, this was simply not my cup of tea; I would honestly rather have a Vermentino from Italy. (86 points) Find it on Wine-Searcher! 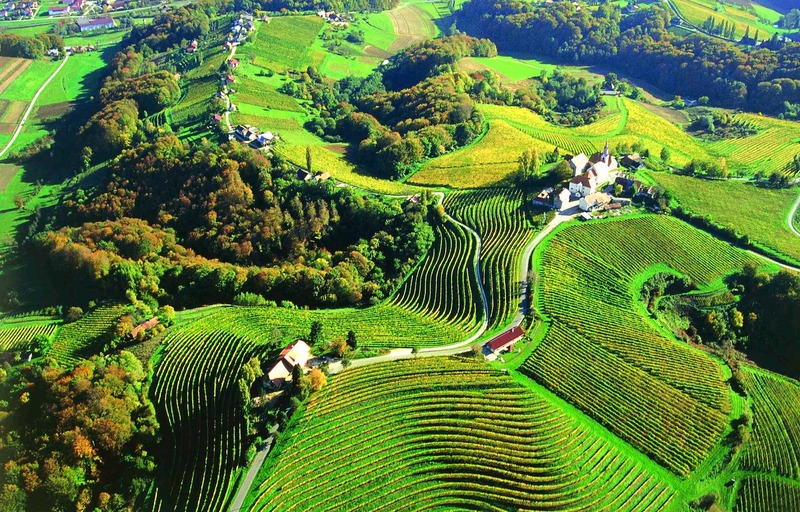 If you didn’t already know, Slovenia is becoming a contender in the category of burgeoning wine regions. My first exploration was bridged by way of Italy and the wines of Movia, an ultra bio-dynamic producer that’s brought a great amount of attention to the region. Now that I’ve tasted another eye-opening bottle from Slovenia, from an unknown grape varietal, I’m excited to dig even deeper. 2010 Burja (Primož Lavrenčič) Zelen - The nose was enticing with floral notes of roses and stems with hints of green herbs, spices and funk. On the palate, it was fresh and juicy with floral, pepper and spice notes that carried over from the nose. The finish was staying yet fresh, clean and ultimately enjoyable. This is a wine that's not for the uninitiated. However, fans of Northern Italian whites and Gewurztraminer, take notice. (89 points) Find it on Wine-Searcher! Turkey is another wine-producing country that I don’t spend enough time exploring. The Tokaji Sec makes a good argument for further exploration. It was so remarkably interesting on the nose, and although it fell short for me on the palate, I think in retrospect that the aromatic qualities really made up for its shortcomings. 2006 Királyudvar Tokaji Sec - The nose showed beautifully with rich peach nectar, honeysuckle, dried apricot and dates. On the palate, it was smooth, yet clean with citrus, stone fruits and minerals. The finish fell short of what I had expected, yet this wine was still very enjoyable. 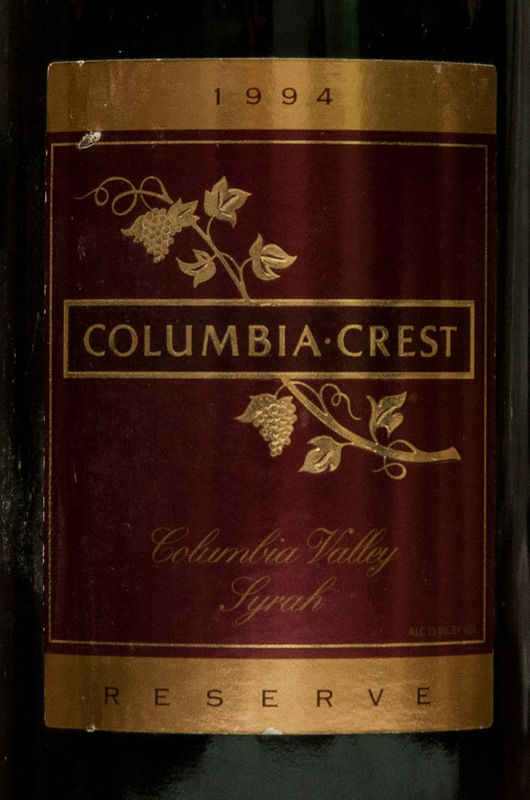 (88 points) Find it on Wine-Searcher! It’s amazing how many obsucre varietals exist in Italy alone. Hailing from Piedmont, this Grignolino sang of alpine landscapes and cried to be paired with hearty mountain food. It would be great for the exploring and adventurous wine drinker, but I certainly would bring it to a party for sipping. 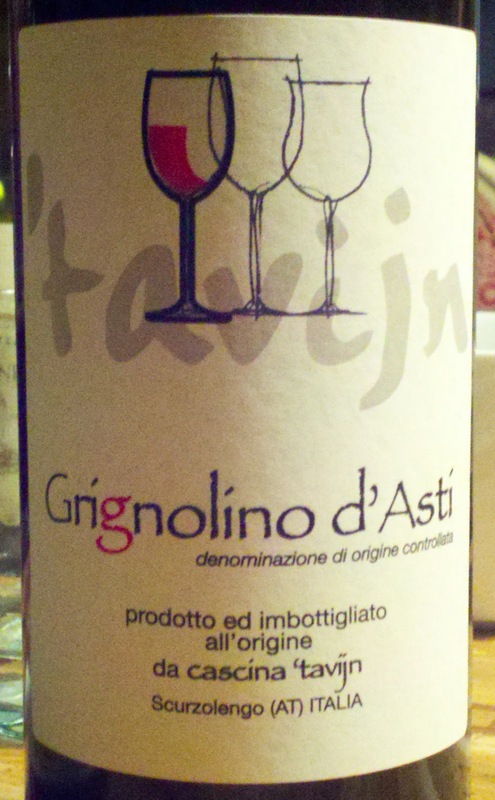 2010 Cascina 'Tavijn Grignolino d'Asti - The nose showed dried red berries, green stems and black cracked pepper. On the palate, it was aggressive with an initial burst of acidity, tapering off to flavors of sweet red berries, herbs and pepper. The finish was focused, yet short and a little bitter. (87 points) Find it on Wine-Searcher! 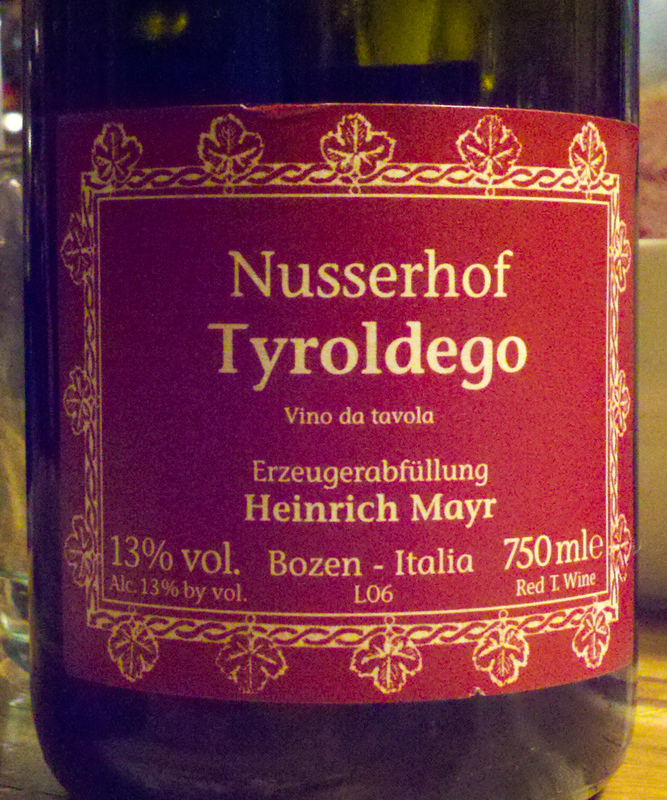 Another Northern Italian wine, and one that I have had before, is Tyroldeg (Teroldego). 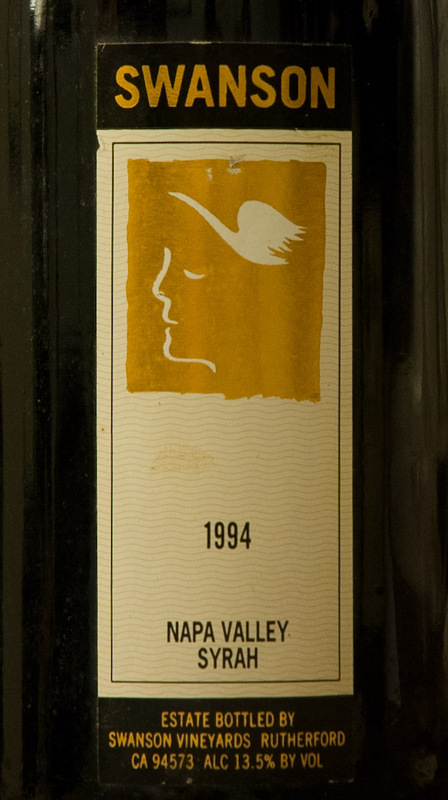 This is an Italian wine that deserves more attention. It is fruity, focused and balanced; rich enough for a cheese plate and layored enough to think on. 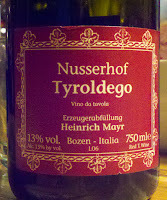 Nusserhof makes it in a traditional and earthy style that screams Italia to me. However, for a more internationally pleasing rendition, look to the wines of Elisabetta Foradori. Back to Italy again, but this time to the most Southern reachs. Nerelo Mascallese is becoming a grape to be reckoned with on the slopes of Mount Etna (an active volcano). I have to agree with the hype; these are truly stunning wines that show remarkable finesse and purity with intense, honest fruit that feels like silk on the palate. 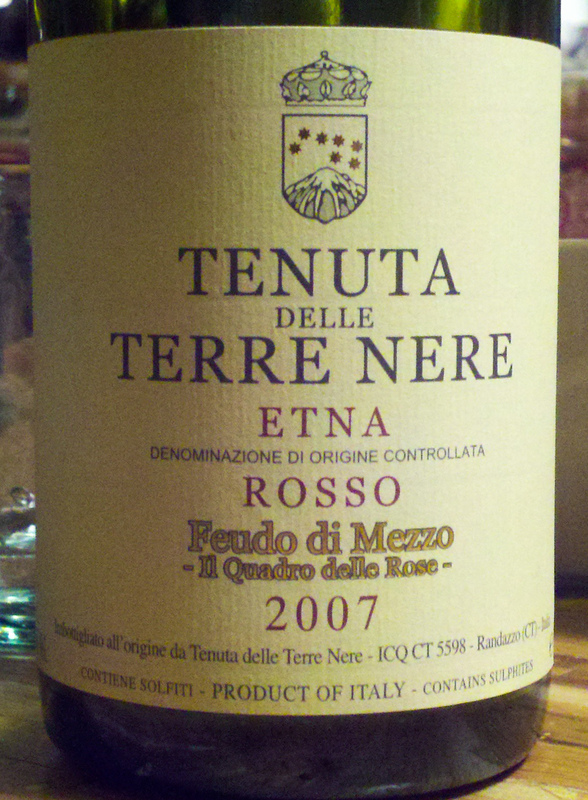 2007 Tenuta delle Terre Nere Etna Il Quadro delle Rose Feudo di Mezzo - The nose was a kaleidoscope of sweetshop versus earth with cherries dipped in vanilla and cinnamon sugar, offset by mountain herbs, soil and black tea. 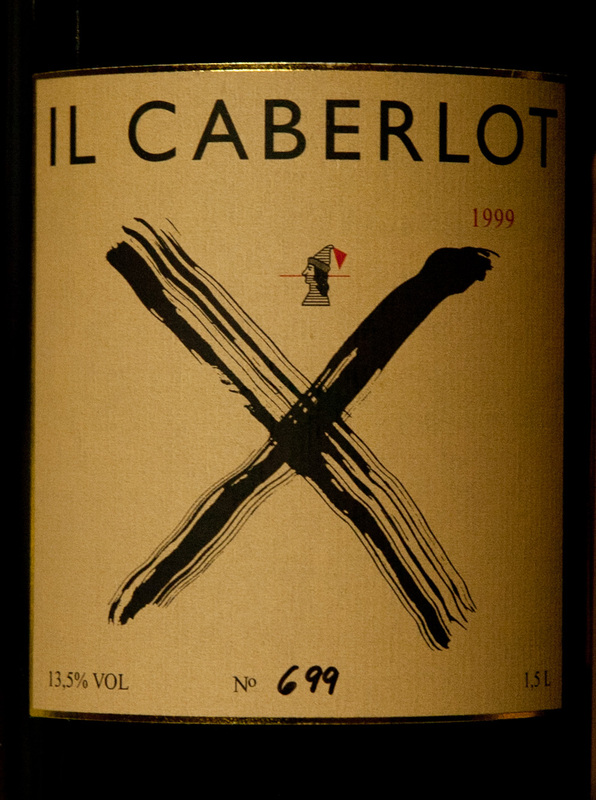 On the palate, it was juicy and balanced with finessed red fruits, sweet and sour sauce and sweet spices. On the finish, the tannic structure shows through and promises years of further development. (93 points) Find it on Wine-Searcher! Hietz, which is a stable of Napa Valley winemaking and known best for Cabernet Sauvignon, also produces this unquie and interesting expression of Grignolino. I have to say that I enjoyed it quite a bit, and I’d be hard-pressed to choose between this and the Grignolino from Italy that was also on the table. 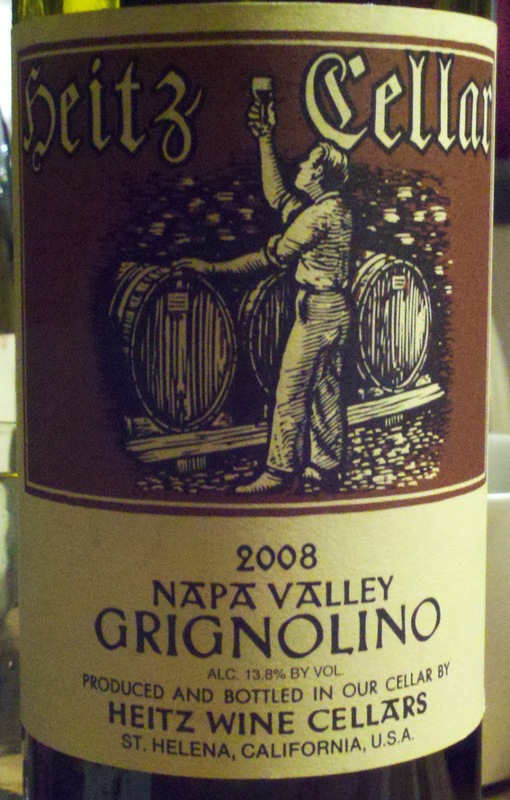 2008 Heitz Cellar Grignolino - The nose showed red berries with floral notes, spice and candy sugar. On the palate, it was broad with red berry fruit and herbs. The finish showed a pleasant hint of violet candies. (89 points) Find it on Wine-Searcher!